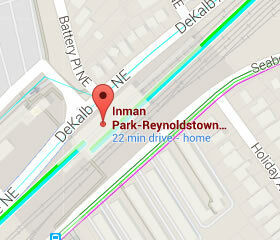 Inman Park/Reynoldstown is on the Blue and Green Line. 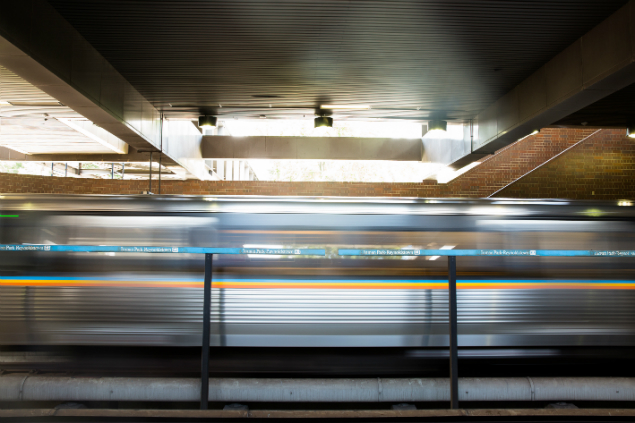 There are surface parking lots on the Inman Park and Reynoldstown sides of the station with 366 free daily spaces. No overnight parking. 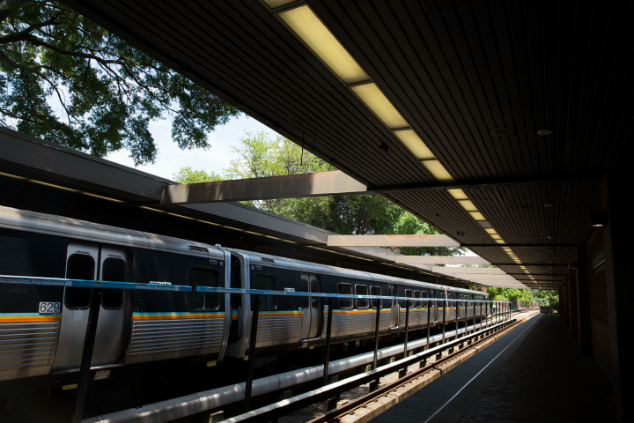 Inman Park has multiple Zip cars as well as MARTA bus connections. Little 5 Points is nearby with easy access by walking through the park to Euclid Avenue or bus. 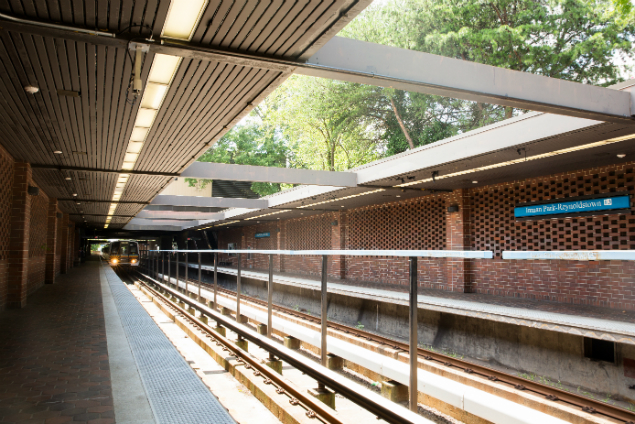 MARTA will be working to enhance your experience by renovating both the North and South pedestrian bridges at the Inman Park/Reynoldstown Station. Beginning December 3, there will be no pedestrian access to the station from the North/DeKalb Ave. entrance, and shuttle service will be in place to connect customers to the South/Seaboard Ave. station entrance. 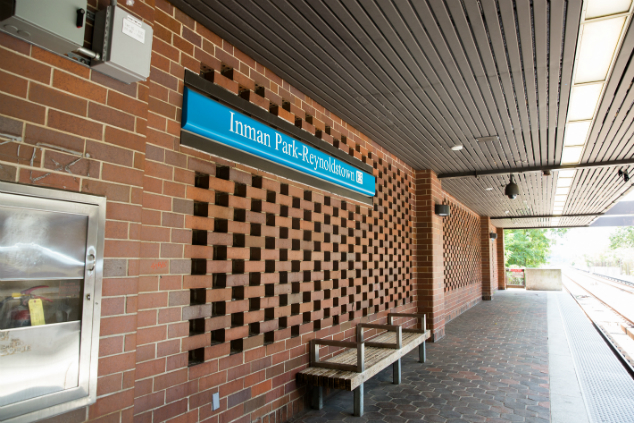 The North Pedestrian Bridge at Inman Park/Reynoldstown Station will be closed for renovations until Spring 2019. The parking lot and entrance north of the station with be closed during the renovation period. A shuttle service will be available to connect customers to the South/Seaboard Ave. entrance. The South bus loop will remain open to customers during the renovation process. Route 6 will be detoured to the South/Reynoldstown bus loop. The Zipcars will be removed from the station during renovation. 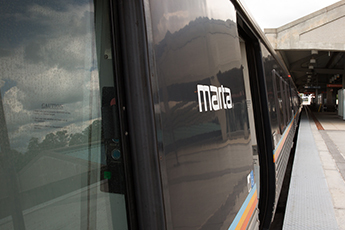 Following the completion of the North Pedestrian Bridge, MARTA will then begin renovating the South Bridge. Please utilize this page for the latest updates. Project renderings are below.